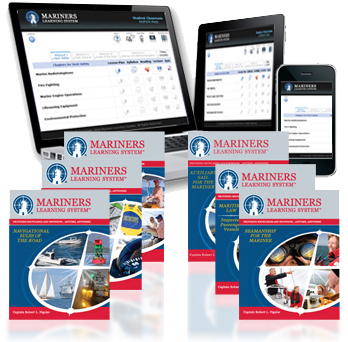 Whether you are on the road or at sea, Mariners Learning System is along for the ride! Our teaching style is based on making the assumption that you know nothing. This does not mean that we speak down to you; it simply means that we will build the foundation on which you will learn. We believe that you need to crawl before you walk and that you need to walk before you run. By incorporating this methodology with our standard practice of teaching understanding, not just how to pass our USCG approved exam; MLS students enjoy a success rate that is unrivaled in the industry. 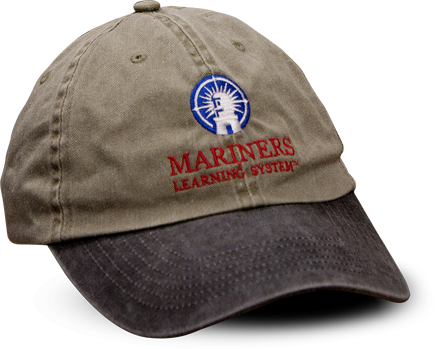 Mariners Learning System™ combines powerful and insightful educational materials with the convenience of online learning. You can access course materials in your living room or on the go with cutting-edge technology that is available on-demand, from anywhere. Included with each MLS course is 24/7 access to our online instructors. Every instructor is a USCG licensed Master that brings a level of knowledge, experience, and professionalism that adds to the total learning experience.